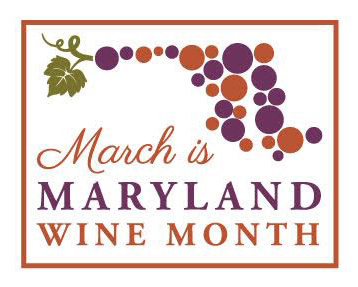 Wine club members receive a discount on general admission. Light snacks will be provided. Seating is limited. Sample wines directly from the tanks and learn about wine making.